America’s great 19th and 20th century bridges are being demolished rapidly as they age. They still have beauty and purpose – we need your help to save them before they are turned into scrap metal! 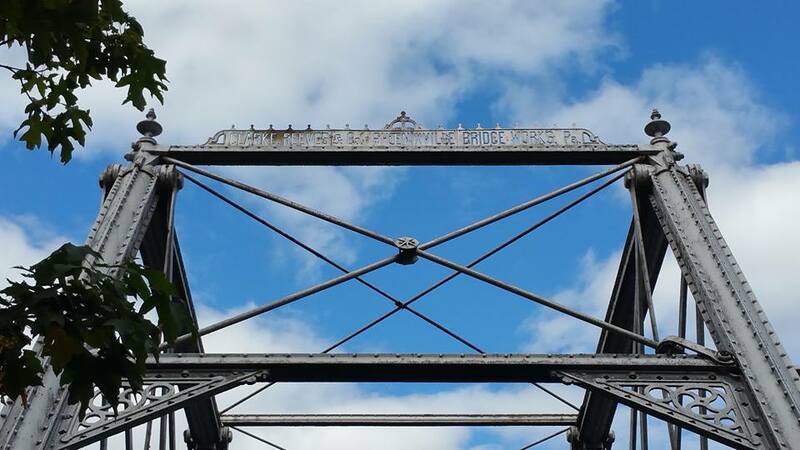 Workin’ Bridges is a non-profit dedicated to saving America’s bridges, promoting and collaborating with engineers and craftsmen for the ultimate restoration package. Workin’ Bridges was started in 2010 with a collaboration agreement with Nels Raynor of Bach Steel. Together we have worked on nearly fifty projects. We do this because no one else is action oriented at the local level. It is our goal to save bridges in every state, demonstrating how it can be done, how the work be funded and how these old bridges contribute economically to a community. Do you love old bridges? 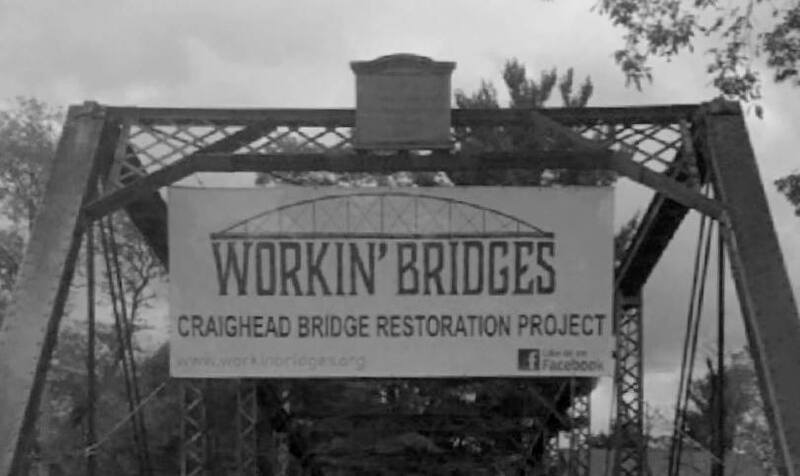 Your donations to Workin’ Bridges can be targeted. Investment Mechanism to Minimize Risk for all of our bridge projects – DOTs require risk management on all bridges they sell to keep in place to protect their new bridges. This stops many a project. Then Investment Account will allow us to save more bridges. Our goal is $500,000. Preservation via Ownership – keeps local bridges open to the public – sometimes it comes down to stepping up. Donations for site visits can move a project forward with good decision making. Site visits range in cost from $8000 – $10,000 based on bridge size and location. Administration expenses are not covered by grants. We have turned to our construction arm for the last four years but we can’t bid on DOT or Fed funded projects as a non-profit. Overhead & Insurance – Currently our E&O & General Liability plus Directors / Officers and the Land Conservancy costs about $80,000 per year.